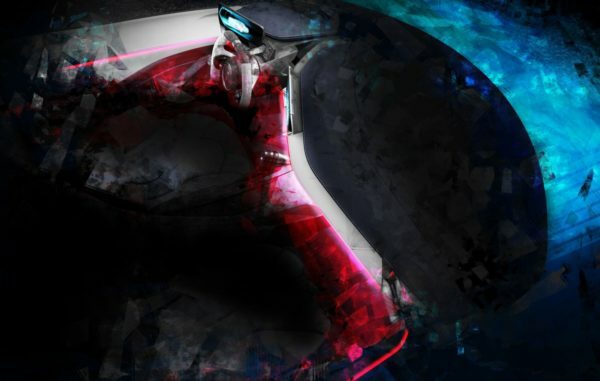 Ahead of its official unveiling at the Geneva International Motor Show in 2019, a full-scale design concept of the Automobili Pininfarina luxury electric hypercar (codenamed PF0) will be presented exclusively to prospective clients in advance of Pebble Beach Concours d’Elegance. 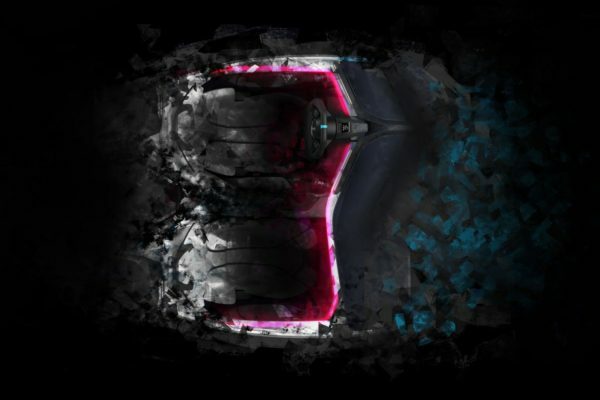 Automobili Pininfarina Design Director Luca Borgogno has devised a design brief to cover creation of the most beautiful, all-electric hypercar in the world, codenamed PF0. The design of the PF0 is being developed by the Pininfarina SpA Design Studio, and will be hand-crafted in Cambiano, Italy by the Pininfarina SpA atelier in strictly-limited numbers from 2020. PF0 is in the final stages of design and has been inspired by famous Pininfarina cars such as the Cisitalia, Modulo and Sintesi. Each featured classic Pininfarina design cues and the necessary blend of beauty and technological innovation in perfect combination. Future PF0 owners – no more than 150 worldwide – are guaranteed the same approach and results, inside and out. Speaking about the upcoming luxury electric hypercar, Michael Perschke, Automobili Pininfarina CEO, said that these special VIP previews mean that future PF0 owners, most of whom will undoubtedly own numerous modern and historic classics, have an opportunity right now to be part of the birth of the company and their hypercar. Automobili Pininfarina Design Director Luca Borgogno added that the objective with the exterior of PF0 is to design timeless beauty in every aspect, and the interior is equally important.